What Do Colorado's Changing Demographics Mean For You? Coloradans are living longer. That’s welcome news for our families, our neighborhoods, and our state. As we age, we share with our loved ones and communities a lifetime of momentum built and energy to contribute. Our collective longevity is also reshaping Colorado. As one of the fastest aging states in the country, the changes affect all of us regardless of age. There are a few places you may have noticed these shifts. Maybe your workplace is one of the many in Colorado experiencing a shortage of skilled workers. This trend is partly due, and exacerbated by, the approximately 1 million baby boomers projected to retire between 2012 and 2030. Worker shortages are more acutely felt in sectors like education, health, and government, which have larger percentages of older adults. 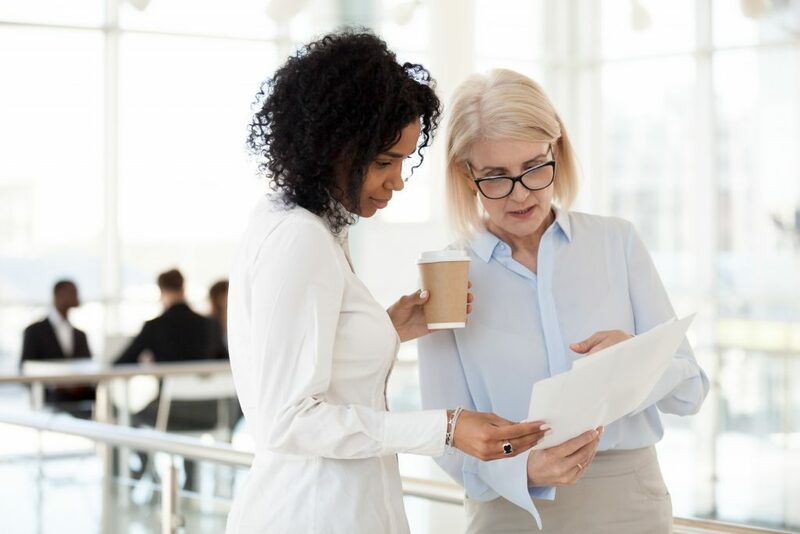 Unfortunately, despite the many benefits older adults bring to our workplaces, ageism remains an all-too-prevalent force. 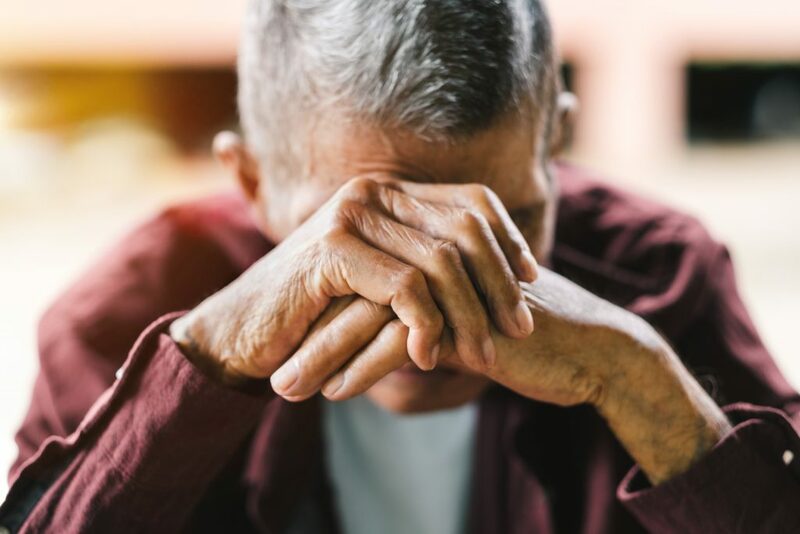 An AARP study shows almost two-thirds of workers aged 45 to 74 “have seen or experienced age discrimination in the workplace.” This is especially concerning for the many older adults who continue working because they lack the financial resources to retire. Unpaid caregivers throughout Colorado have their own set of workforce challenges. Approximately 60 percent of unpaid caregivers for adults also participate in the workforce. Unfortunately, the concurrent roles of paid worker and unpaid caregiver are associated with decreased work hours and early retirement, which can have long-lasting consequences for both caregivers and the broader economy. As an older adult, your community may shape itself to meet your needs. Age-friendly communities actively work to be “a great place to live for people of all ages.” Still, too many older Coloradans find it difficult to age in the place of their choice due to inadequate transportation and housing options. Our communities are also finding new and innovative ways to leverage the momentum, experience, and skills of older adults. For example, Colorado Springs School District 11 hosts GrandFriends, an intergenerational program which places older adult volunteers in classrooms. Similarly, the Denver-based organization, Boomers Leading Change, continues to help adults aged 50 and older find and participate in community building volunteer opportunities. Regardless of your age, you’ve likely noticed how difficult it is for our state to pay for essential community services — from education to transportation and health care. Constitutional restrictions, including TABOR, are at the root of this challenge. With limited state revenue, important services, including supports for older adults, are constantly competing against one another for scarce resources. Budget constraints make it difficult to invest in needed preventative community services for older adults. Without preventative care, problems are pushed to the future — where solutions are often more acute and expensive. This further strains our budget, while simultaneously preventing us from fully recognizing the benefits of an older population. If you’re older, you may need a little extra help with activities like bathing, dressing, making meals, managing medications, or getting to and from the grocery store. If you need this assistance, you’re not alone. 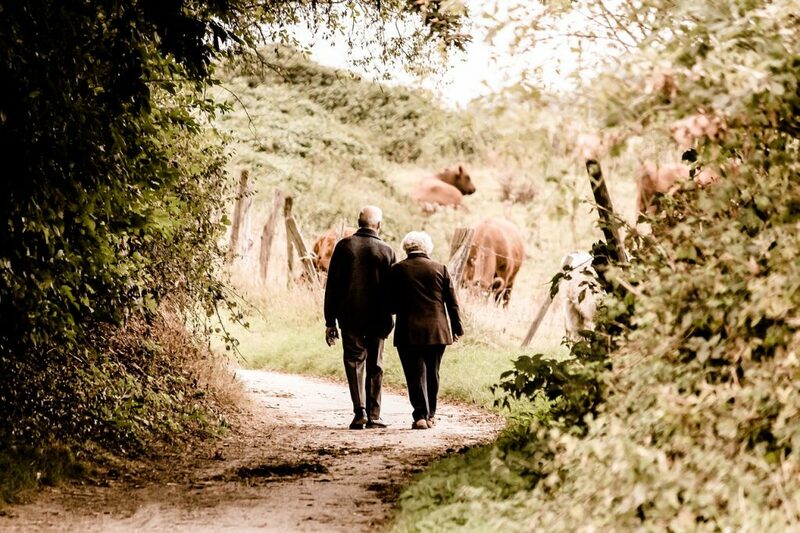 Almost 70 percent of adults over 65 depend upon these supports at some point in their life. 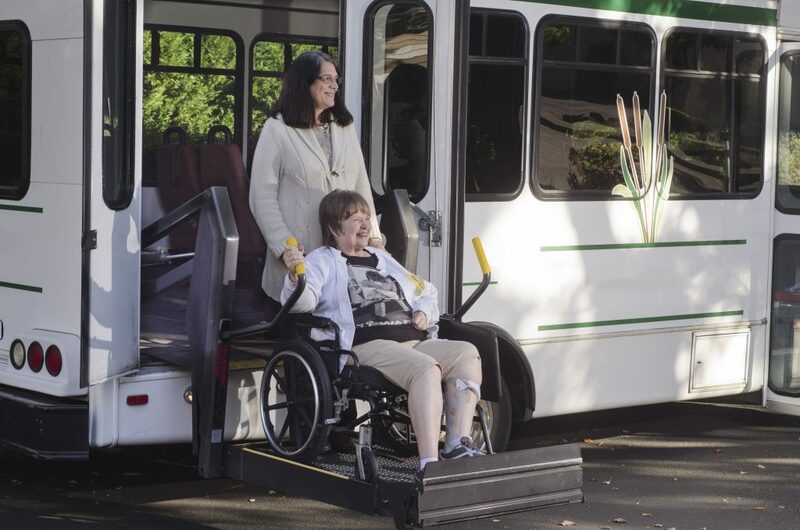 As you age, you may also find it increasingly difficult to get around your own home. 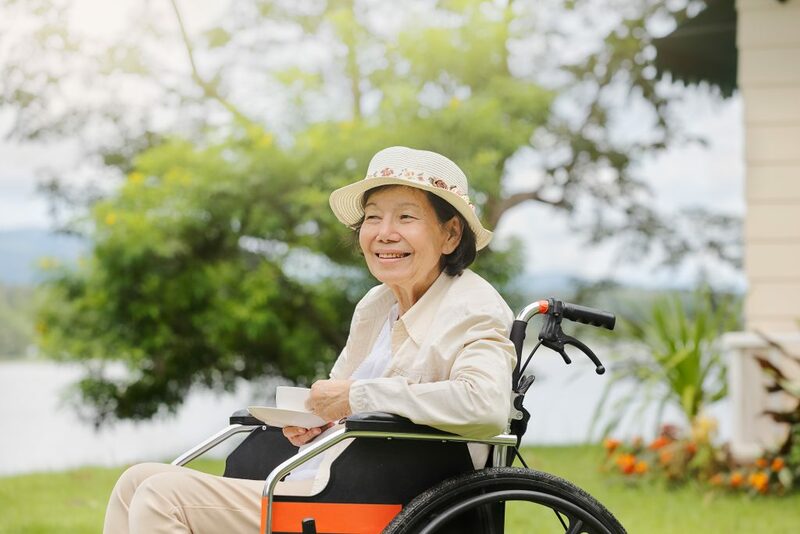 Maybe it’s more challenging to get up and down steps, reach switches and outlets, or if you need a wheelchair, maneuver in halls or doorways that are too small. Almost 8 in 10 adults over the age of 45 want to remain in their homes as they age. Achieving this goal can be challenging without adequate home design, or affordable and accessible home and community services. The impacts of aging are also acutely felt if you’re one of the 500,000 Coloradans providing care for an adult 50 or older. As an unpaid caregiver you might provide rides, manage medications, or help with dressing or meal preparation. 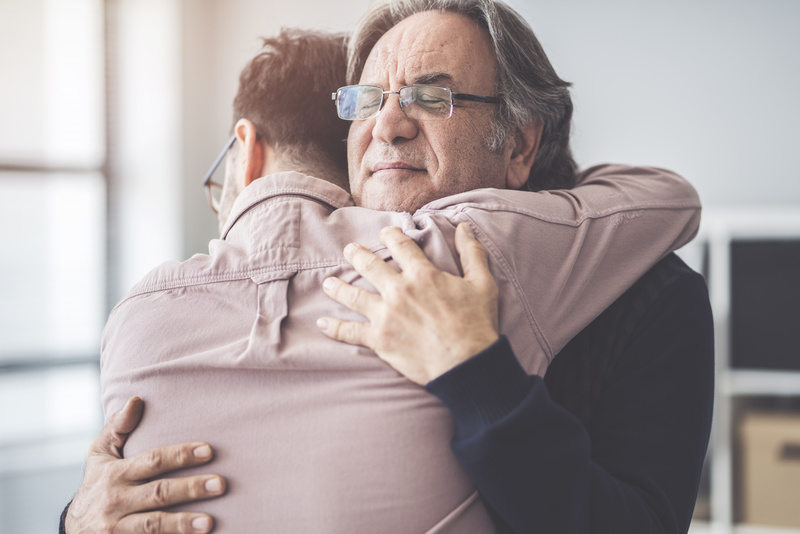 While often immensely rewarding, unpaid caregiving can affect a caregiver’s finances, mental and physical health, and ability to remain in the workforce. 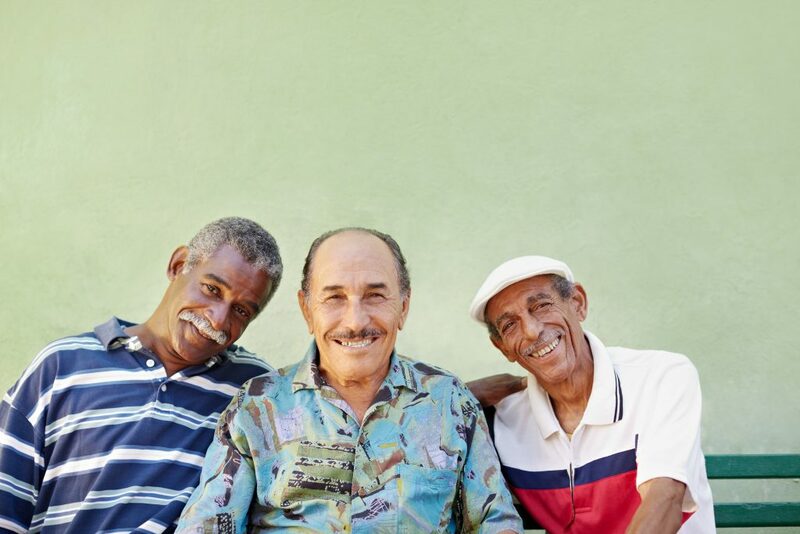 Thanks to a grant from NextFifty Initiative, we recently released Healthy Aging Promising Practices to identify successful aging policies and initiatives from across the country. In the coming months, we’ll expand this work with support and input from community partners, specifically Colorado Consumer Health Initiative (CCHI), as we develop and work to implement an actionable aging policy agenda. And we want your help! Sign up now to receive updates and stay involved in this important work. We’re already experiencing the impacts of Colorado’s shifting demographics — at our workplaces, in our homes, and throughout our communities. These changes are exposing both new opportunities and challenges for Colorado. Leaders throughout the state have already begun building systems to take advantage of and meet the new needs of our aging population. Known for our innovation and resourcefulness, we can build upon these existing efforts to create an environment supportive of healthy aging. Older Coloradans are a tremendous, though often untapped, resource. With age comes a wealth of skills and wisdom, garnered from a lifetime of experiences. Our communities should take advantage of this resource, and unsurprisingly, many already are. By intentionally soliciting older adults’ input and developing meaningful ways to engage them in community, we collectively benefit. Many local communities throughout Colorado already recognize the impacts, challenges, and opportunities associated with a changing demographic. More importantly, a lot of localities are acting upon this knowledge. Eight communities throughout Colorado have earned an AARP Age-Friendly designation. Others communities, including Golden, are working to create needed infrastructure, like accessible housing, for older adults. A new state sponsored initiative, Lifelong Colorado, is designed to help local communities build upon and leverage these existing efforts. Colorado is a national leader in supporting healthy aging. One of our state’s most important achievements was the creation of a Strategic Action Planning Group on Aging (SAPGA), responsible for developing and updating the Strategic Action Plan on Aging. Well-represented across fields and sectors, this group is instrumental in raising awareness about and developing recommendations to meet the evolving needs of our aging residents. SAPGA played an essential role in creating the new Senior Advisor on Aging position, which advises our governor on aging issues. While Colorado’s made substantial progress, work remains to meet the needs of our state’s changing demographics. Continuing challenges exist partly because the systems and structures supporting our aging population haven’t adequately evolved since they were first developed. Many are either overwhelmed by an increased need or haven’t adjusted to meet new challenges. Many workplaces haven’t kept up with changing family and community realities. Specifically, many lack family friendly policies beneficial to workers who need time off to care for their own health or the health of their loved one. Policies like paid family and medical leave can help these workers by offering economic and employment security as they provide for their own needs, or those of their family. In addition to paid family and medical leave, we can provide our unpaid caregivers with needed services and supports. This may come in the form of respite, training, or comprehensive needs assessments. While many caregivers already have access to these services in some form, we can do more to ensure supports are more affordable and accessible. Direct service workers — including personal care, home health, and nursing facility aides — are critical to the aging landscape. Despite their importance, these workers often receive minimal wages, benefits, and training. As a result, there are high turnover and vacancy rates within the field. When we lack well-trained, supported direct service workers, older adults suffer. Fortunately, Colorado leaders have access to several tools which can help direct service workers thrive. Legislative action to raise Medicaid reimbursement rates and require increases be passed to direct care workers can grow wages and benefits. Additional training, career pathways, and developing new advanced roles can also help the men and women supporting our older adults. Preventative care is roundly recognized as vital to supporting good health. 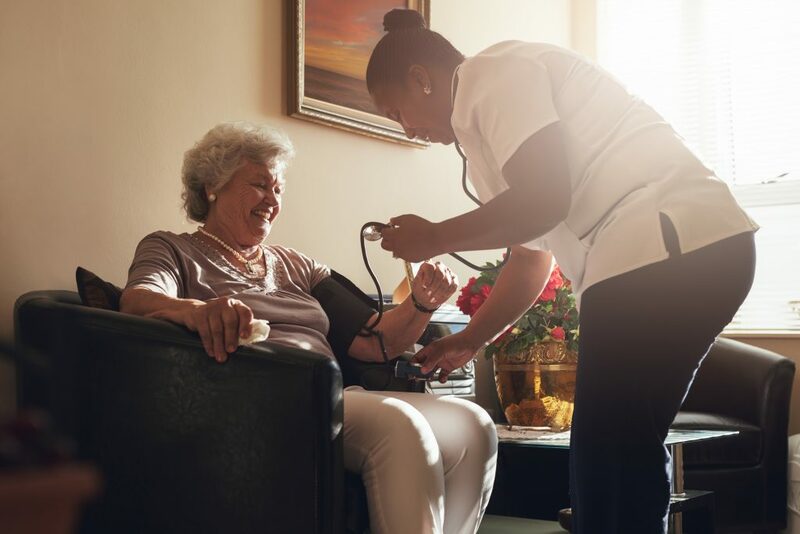 For many older adults, preventative care comes in the form of home and community-based services (HCBS), which can include help with personal care and transportation, or adult day services. Care provided in the home and community is often both cost-effective and in line with older adults’ preferences. Organizations throughout Colorado are already providing excellent HCBS. This is seen in the work of state-wide agencies like the Area Agencies on Aging and Colorado Visiting Nurse Association, as well as local naturally occurring retirement communities (NORCs). We know these services are important, and Colorado can do more to invest in successful initiatives while continuing to explore new, innovative ways to provide preventative care for older adults. Our built environment plays a vital role in whether we’re able to age in the community of our choice. Livable, age-friendly communities allow us to live healthy and meaningful lives. They enable access to needed resources and allow for continued connection to the people and causes we care about. Fortunately, Colorado is a leader in developing livable spaces. 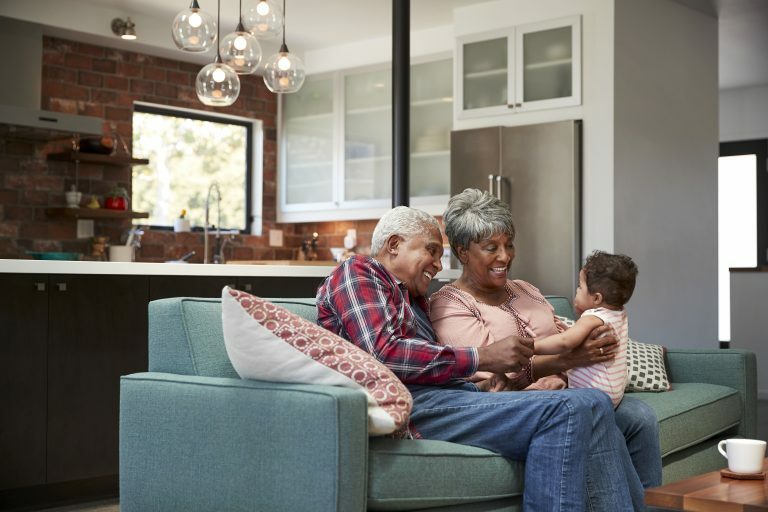 In the fall of 2018, in recognition of our commitment to creating communities which allow people to live “easily and comfortably in their homes and communities as they age,” Colorado became one of only three states designated by AARP as Age-Friendly. We can continue this important work by supporting Lifelong Colorado and encouraging individual communities to invest resources in age-friendly initiatives. 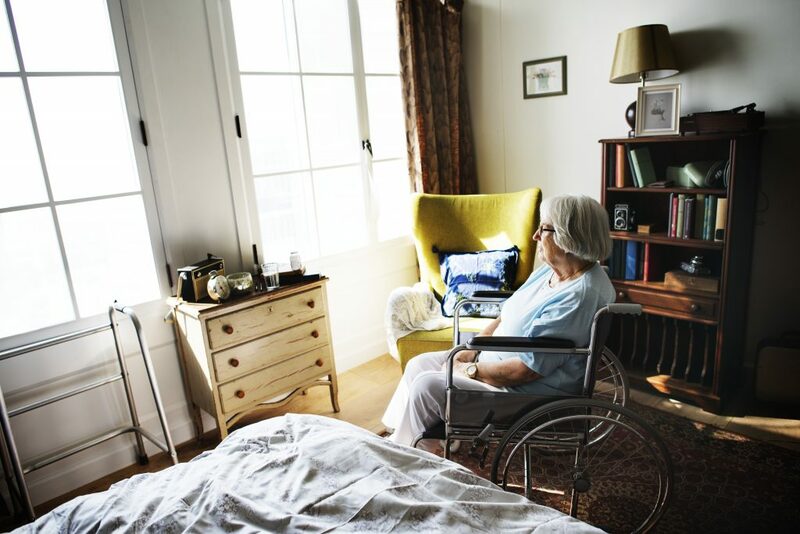 Abuse of older adults — including physical, sexual, financial, and emotional abuse, as well as neglect and abandonment — impact 1 of every 10 adults over 60 who are living at home. This is a serious problem with long lasting consequences, including physical harm, depression, and higher rates of hospitalization. As worrisome as the problem is, we’re able to combat abuse of older adults. We can develop quality adult protective service programs and train law enforcement officials and caregivers to recognize the signs of abuse. 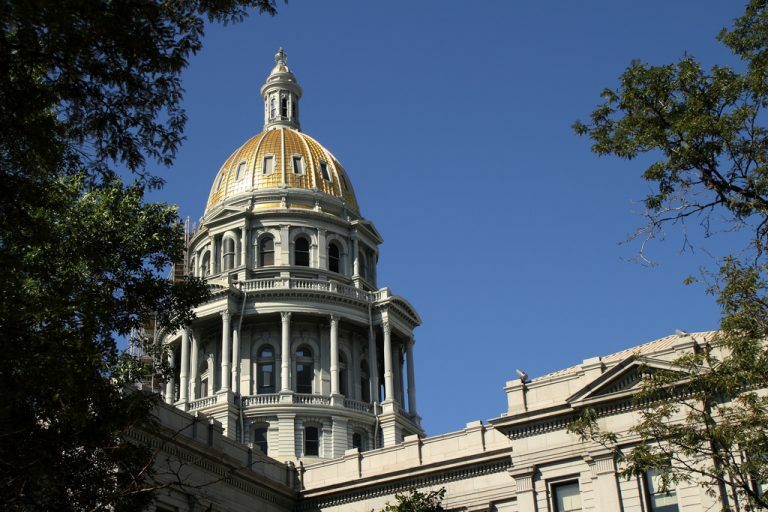 While state leaders have passed laws and increased protections for older adults, work remains to create integrated and sustained initiatives, capable of ensuring the health and safety of all older Coloradans. Sustainable funding for long-term care services is imperative to creating an ecosystem supportive of healthy aging. Long-term care is expensive, not just for the individual, but also for the state. Strained personal and state budgets endanger our ability to ensure the older adults of both today and tomorrow have the services they need to thrive. As long-term care is paid by individuals and the state, the responsibility of creating sustainable financing streams fall to both parties. One way to grow individuals’ ability to afford long-term care is by increasing personal retirement savings options. Creating a Colorado Secure Savings Plan, which would offer individuals without an employer-sponsored retirement plan access to a state-sponsored option, can bolster individuals’ ability to afford future long-term care. The good news is we have the resources, talent, and much of the infrastructure needed to create sustainable systems supportive of healthy aging. By taking stock of our collective needs and resources, developing innovative solutions, and applying sustained effort we can create an environment which allows all Coloradans to age in a way they find meaningful.